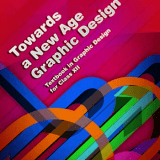 Home » Vocational » Archive by category "IT Application"
Previous year Solved Question Paper of Information Technology (402) Class X, CBSE Board Question Paper of Vocational IT 402 Code. 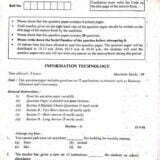 Previous year Question Paper of Information Technology (402) Class X CBSE Board Question Paper of Vocational IT 402 Code. Click Here for Marking Scheme of Information Technology (402) Year 2018 Related posts: No related posts.